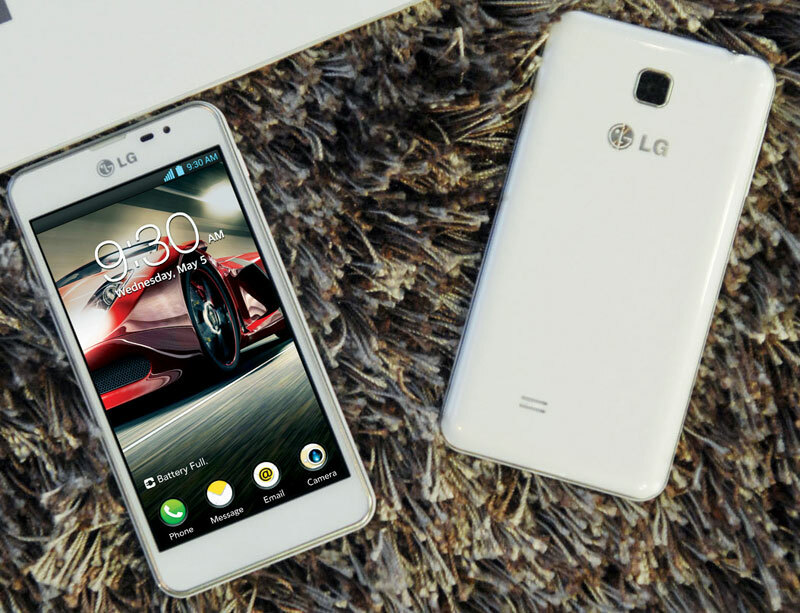 A few days ago in France, the company LG announced the start of sales of its new inexpensive smartphone Optimus F5, and has been followed by no less interesting is the announcement of the LG Optimus GK. 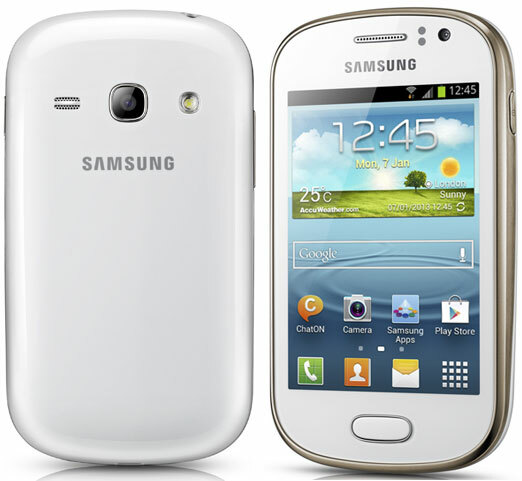 The Wall Street Journal, citing its sources, reported that the company Samsung plans to introduce several new devices that will be included in the line of Galaxy S4. 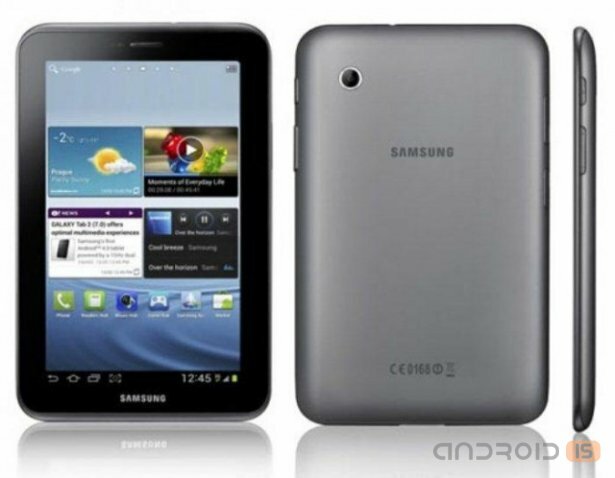 Today, Samsung finally introduced a new line of tablet Galaxy Tab, which is to replace the 7-inch "tablet" of the previous generation. 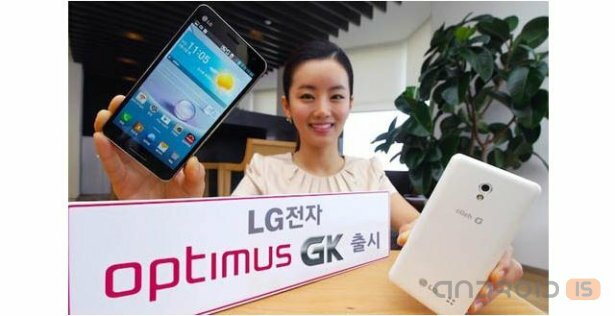 The new product has impressive features and, it seems, have to fill up the lineup of devices from the Korean company in the middle price range. We recently put video on how Samsung Mobilers trying to scratch the surface of the Galaxy S IV and prove to us thus, that the Koreans use far not the cheapest materials in the production of svoimh smartphones. High-quality, although the glossy plastic and Gorilla Glass, which is quite resistant to scratches, but it is necessary to recognize, that all the same scratch. 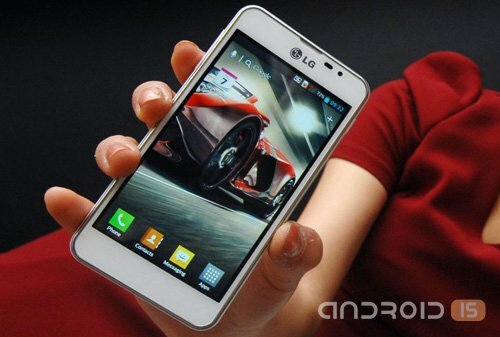 Now a similar video has appeared with the primary role of the dedicated display HTC One. A few boring already, because weary, but I propose to look at. Here scratch will be not only the glass, but the back cover of aluminum, which logically should eventually collect scratches, from which it will be difficult to get rid of. Our editorial Board continue to look couriers with interesting devices. 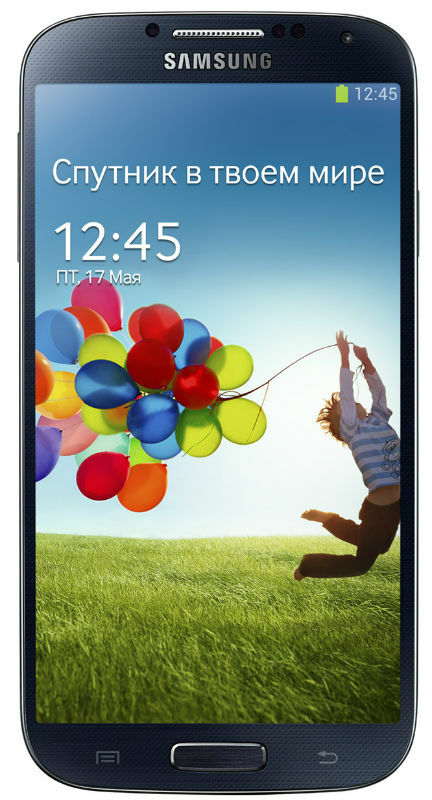 Our guest became the new flagship of the Korean company Samsung smartphone Galaxy S IV, which just today officially went on sale! 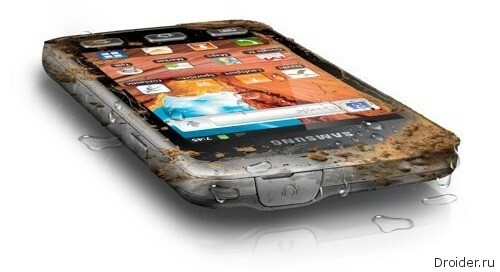 After Apple and Nokia quarterly results shared and Samsung. It seems that the beginning of 2013 brought the leadership of the Korean giant a lot of good news. 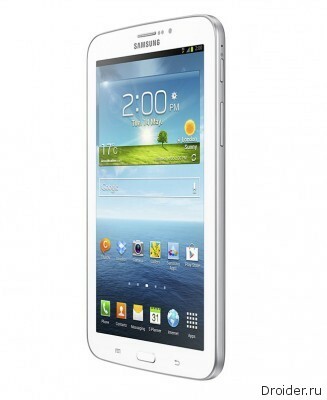 The South Korean company Samsung Electronics has presented to the Ukrainian market a new line of smartphones GALAXY Mega, in which, according to the manufacturer, combines the portability and convenience of a smartphone with multitasking and a widescreen mode of viewing of the tablet. The Range of Samsung devices this year is only beginning to emerge, the company managed to introduce the main flagship, the Samsung Galaxy S IV, whose sales are about to begin, a few sverhdorogih models and also a few monsters with huge screens. Don't forget about the eight-Note shown at the beginning of the year. According to the latest information, in the near future the Korean giant announced two new tablet: Galaxy Tab 3 10.1 and Galaxy Tab 3 8.0. Recent reports from Samsung insiders indicate that some of the Korean employees of the group receive the message that plastic look and ergonomics of the last flagship not all happy consumers. 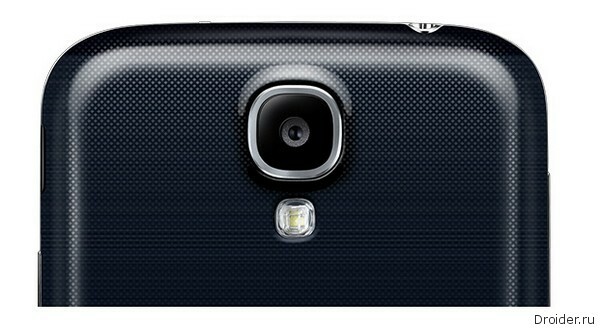 Even among the devices range of Android, such as HTC One that follows the Galaxy S4 in terms of popularity. 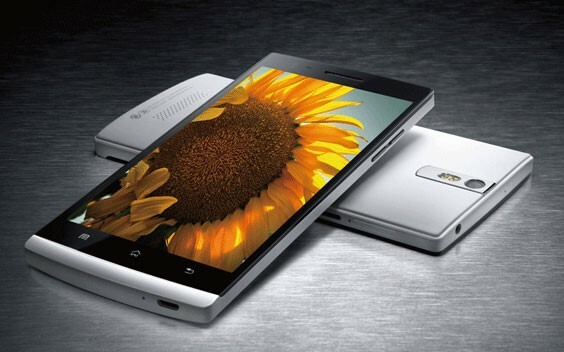 Aluminum unibody HTC One won rave reviews for its design. However, when it comes to toppings, Samsung is ahead of all competitors.